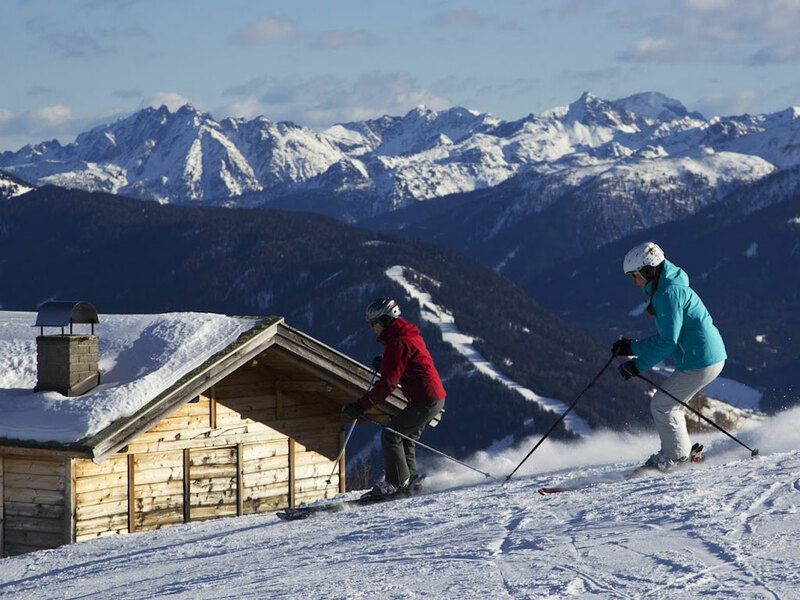 Ausservillgraten is an excellent ski holiday destination for those seeking peace and relaxation far from the typical tourist-packed ski resorts. Ausservillgraten is a small village in the southwest of East Tyrol near the Italian border surrounded by unspoiled nature. 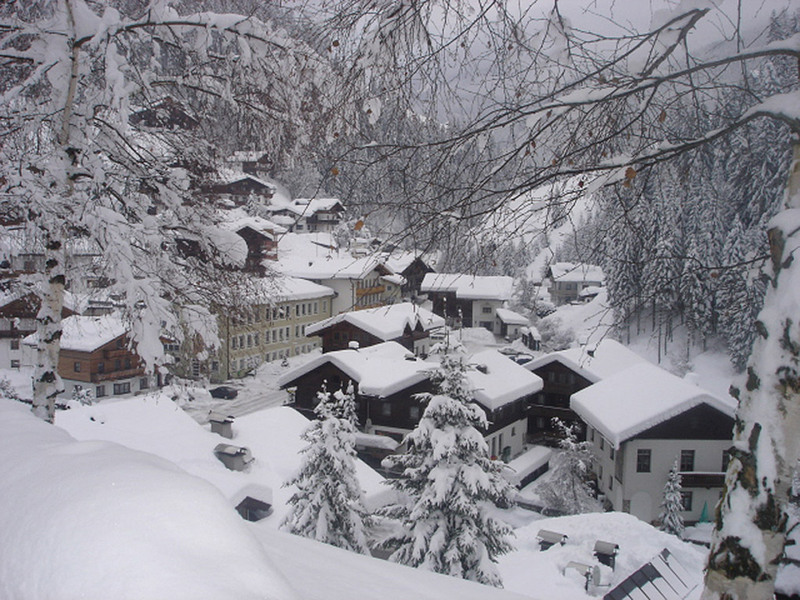 The village is located in the Defereggen Mountains at 1286 meters of altitude. The better-known [IL: ATTIRO073] is only about six kilometers away. The people here are very welcoming and the village has plenty of opportunities for winter sports. 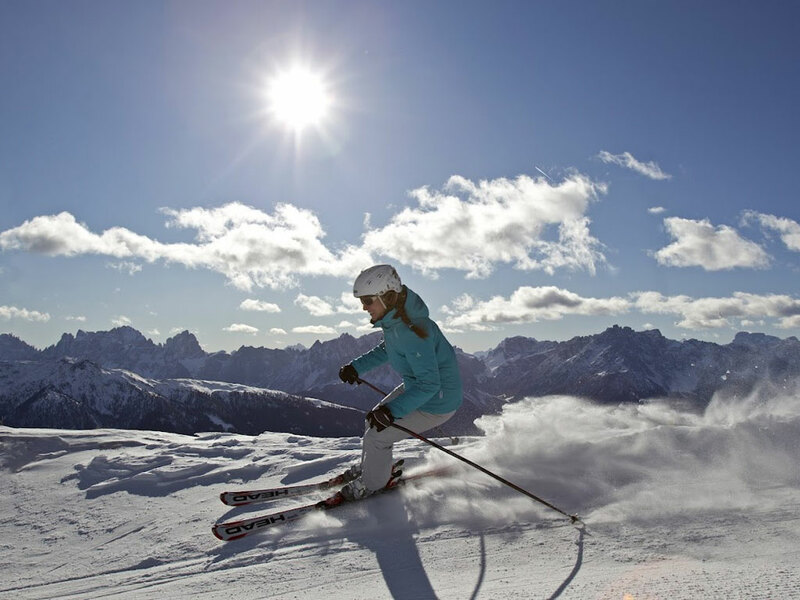 The ski area is called Sillian Hochpustertal and has about 45 kilometers of excellent ski slopes to offer. The first ski lift to this ski area starts just above the ski resort and you can ski up to 2407 meters and ski back to the village at the end of the afternoon. 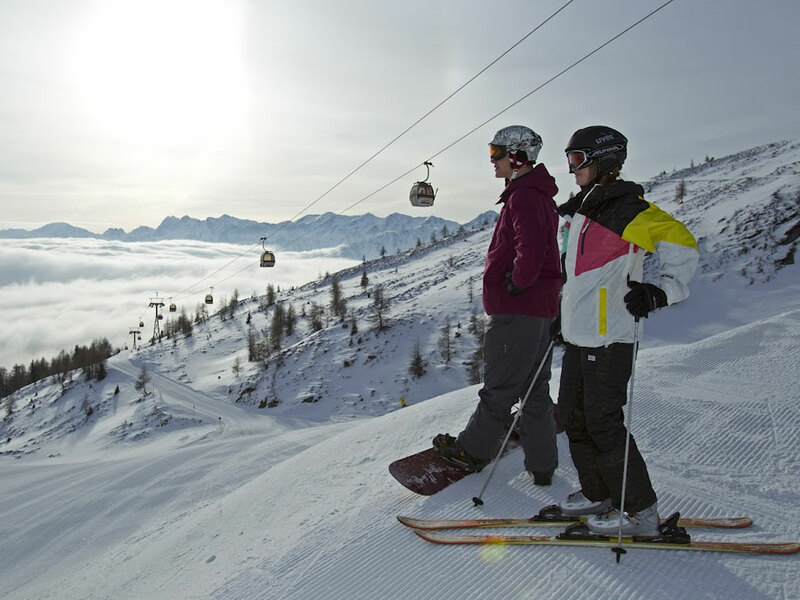 In and around Ausservillgraten you will discover some wonderful skiing. 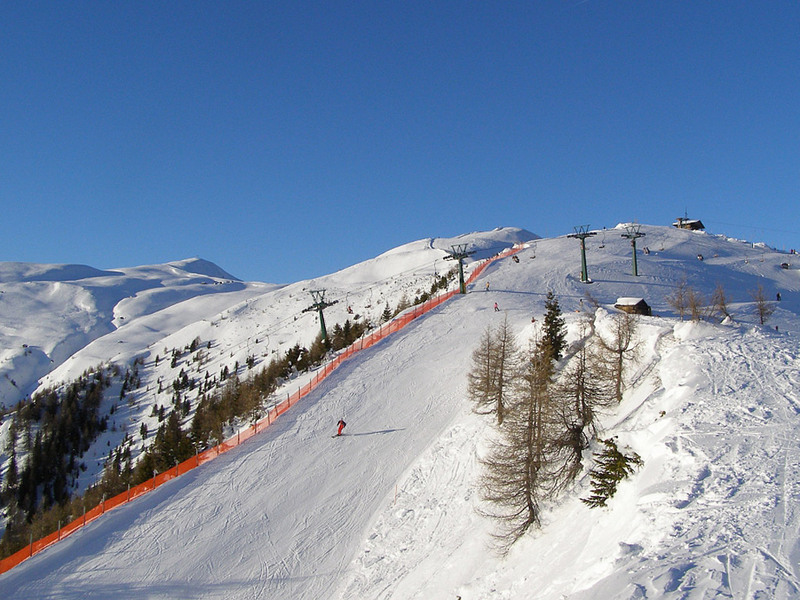 The area above the village has about 45 kilometers of ski slopes, with the highest point at 2400 meters of altitude. In Ausservillgraten the freestyle skier will be in heaven in the Yellow Snow Park where you will find a rail and a straightbox among other facilities. 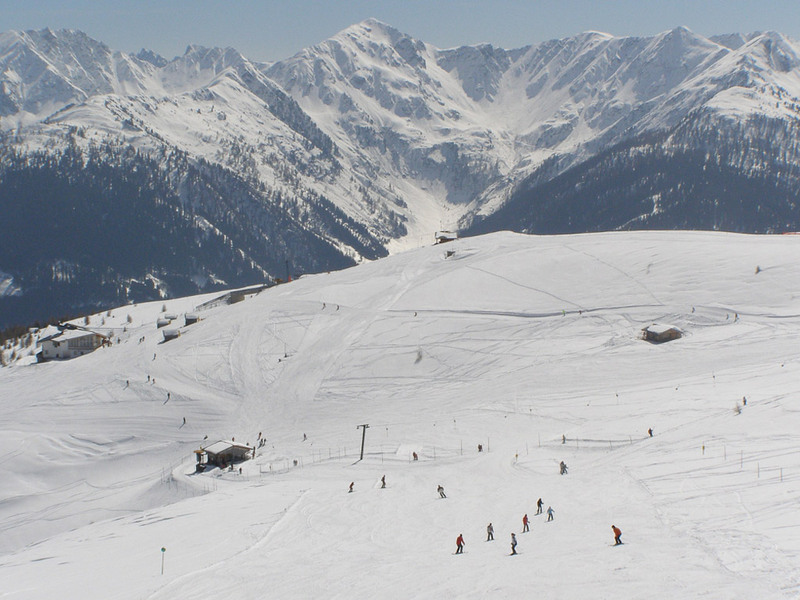 Children under six ski for free in the ski resort of Ausservillgraten making this a great winter holiday destination for families with young children.